A learning disability can be both costly and difficult emotionally to deal with for parents, teachers, and professionals and, of course, the individuals who have them. One of the resources for children and adults with a learning disability is the application for Supplemental Security Income (SSI) disability benefits. This resource can aid with the financial costs of a life with learning disabilities, which may include special education needs such as tutors or private schooling or the burden of not being able to hold down a job during adulthood. Here is some guidance on learning more about the financial benefits available for those with learning disabilities, and how one can apply/request for those benefits. A special needs trust will let you, as a caregiver, set aside much-needed money for the future without losing services because of maximum income cutoffs. 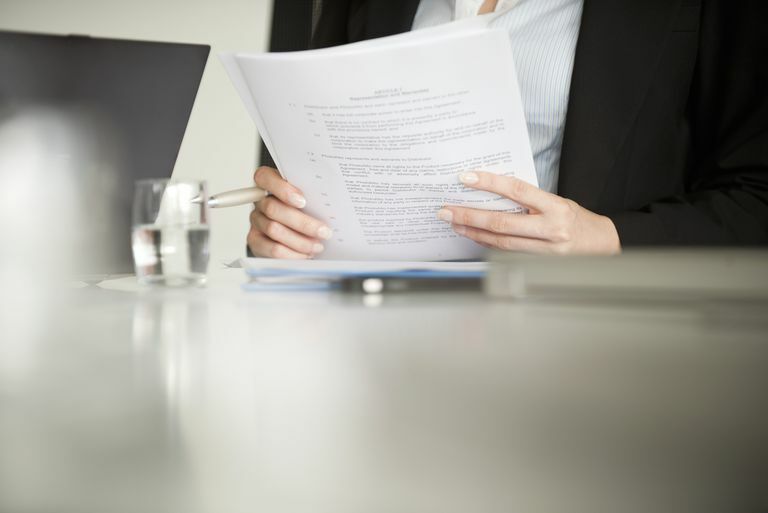 There are specific qualifications and different types of trusts you can pick from. Get started by learning the details around why you need a trust, your options, and who can help. There are certain requirements for people with learning disabilities that are necessary for qualifying for SSI disability benefits. In a child or an adult, a learning disability must be severe enough for grades, behavioral skills, communication skills, and job skills to be hindered. Learning disabilities must also be well-documented, which is to say the disability must have been diagnosed more than once or diagnosed, then treated enough for documentation to be well established. School, medical, and in some cases legal records of a child or adult can qualify for this documentation. These learning disabilities are the ones most commonly reported in claims for SSI disability benefits because they are expensive to treat, and generally make it difficult to carry on a typical, productive life. Often a learning disability is noticed early on in an educational process, or there can sometimes be behavioral problems that lead to legal documentation as a result of a learning disability. This is because anger, depression, alcoholism, and all sorts of behavioral problems can sometimes be side effects of long-term learning disabilities and living with them. An application for disability benefits can be a lengthy and legally-intensive process. There are a few ways in which one can apply for these benefits. The method chosen depends greatly on whom the recipient of the benefits is and the circumstances of the application. Two of the more basic ways to apply include a local SSI office and applying through a lawyer. If applying for the best interests of a child, the applicant must be a legal guardian of the child and have documentation of his/her learning disability to even apply. Although, as stated before, the same documentation will be required in the case of an adult applicant. The application process generally begins with an evaluation that helps the person reviewing the case determine whether it is likely that SSI disability benefits will be won for that individual or if there is likely to be a legal process involved. Once past this evaluation, much of the application process is a waiting game. The US government has thousands of these applications to process every day, and this is a process that takes time and patience. For applications that are initially denied, or if a denial is expected, it may be best to apply for SSI disability benefits through an attorney who specializes in such cases. Attorneys are there for the purpose of arguing on behalf of the applicant and appealing the decision in case of a denial. It has been reported that many individuals are denied when they apply the first time. It has also been reported that many applicants who are denied the first time they apply are successful in later attempts. It is important to understand that legal recourse is potentially the only way to win a disability case on the grounds of a learning disability, particularly. Many people are physically disabled from work, but learning disabilities are supposedly disorders that cannot be seen, but ones that require the same amounts of money, treatment, and emotional patience as a physical injury. Learning disabilities are definitely not easy disorders to handle alone. A strong support system, the use of public and private resources, working closely with educational and medical professionals, and emotional strength are all needed. However, financial support may also be necessary where these other resources have been used to their fullest extent. There are options, including the application for Social Security Disability benefits through the US government. Learning disabilities are not easy to cope with, but there is help available. Learning Disabilities Association of America. Learning disabilities and social security disability benefits. Social Security Disability Resource Center. Can you apply for SSI for a learning disability?